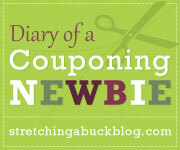 Diary of a Couponing Newbie: Totally Worth it or Total Insanity? The following is a guest post written by Devin Ventre for Stretching a Buck Blog, chronicling her journey into the world of couponing. This post is part 2 in the series “Diary of a Couponing Newbie“. 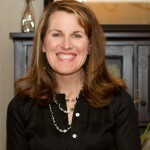 Learn more about “Extreme Couponing the Smart Way” in the All About Couponing Series. 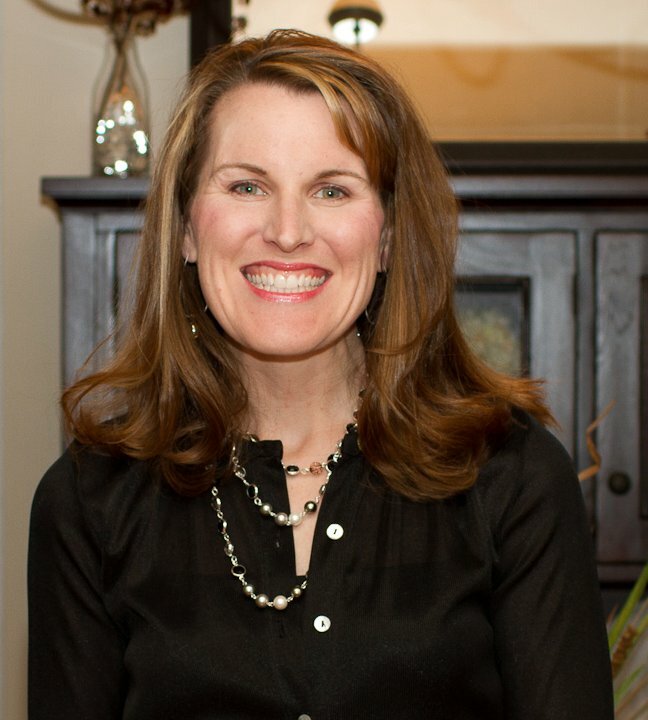 In my last post I was feeling pretty on top of the world, sitting at home with both my children in bed, gazing at my coupons and their corresponding sale items. Today, I actually took the stack of coupons to CVS with my two crazy children and bought stuff. I didn’t immediately need everything I was buying, but it’s all stuff I buy normally and would eventually need. (Stockpiling seems to be a big part of using coupons. It’s all beginning to click now…) I’m a makeup wearer, and I usually end up waiting until I can’t go another day without it and then paying full price with an extra 20% markup. It’s a small accordion style organizer. Downside: it only has 12 compartments. Upside: It fits in my purse. My overall opinion of it: … Meh. I just purchased a small plastic index card organizer, (for the larger size index cards). I’m going to make my own dividers. I have some file folders that are dated for the rest of the coupons I didn’t trim from the inserts, but they just sit in a pile.